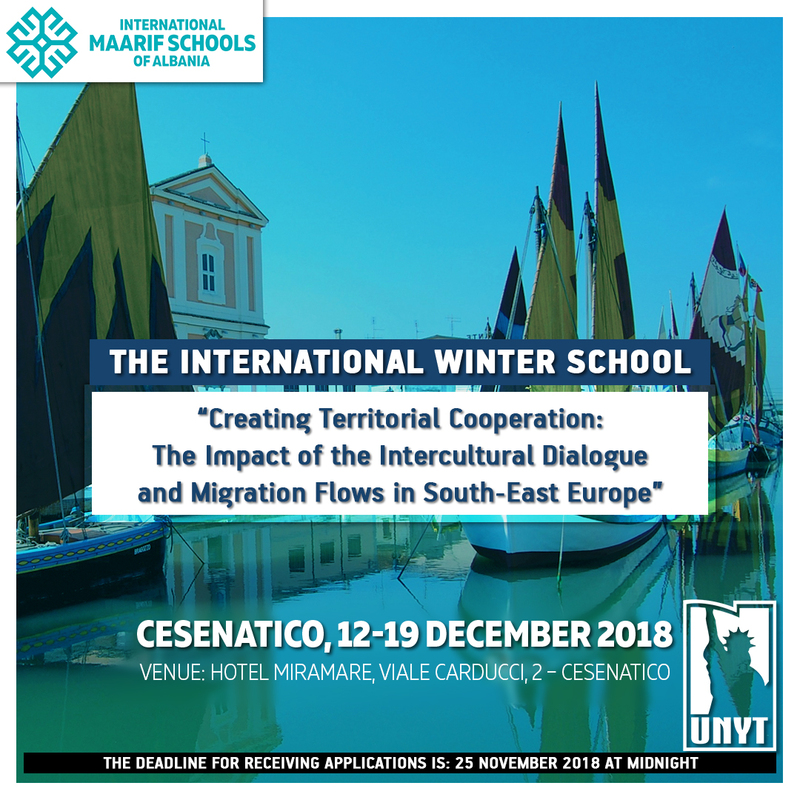 Call For Applications (Winter School in Cesenatico, Italy. December 12-19). 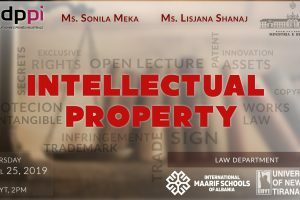 As part of a Jean Monnet Network and in cooperation with the Central European Initiative – CEI, the University of New York in Tirana is launching a call for applications for its first Winter School title “‘Creating Territorial Cooperation: The Impact of the Intercultural Dialogue and Migration Flows in South-East Europe”. Deadline, November 25th. Scholarships available for all participants! International Conference: "Democratization and Ethnic Reconciliation: Theoretical challenges and the role of European integration"